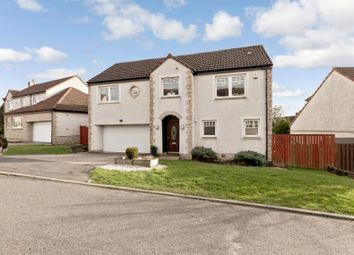 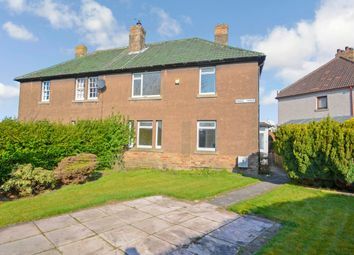 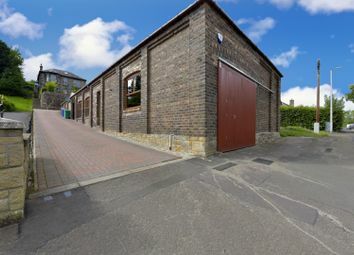 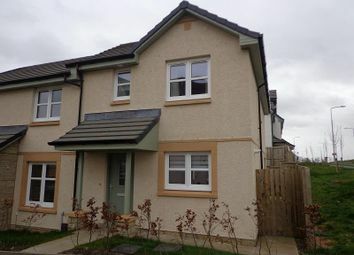 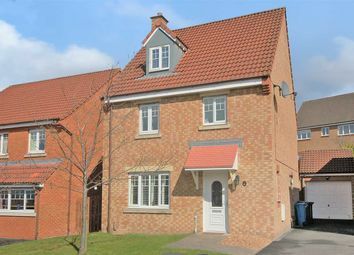 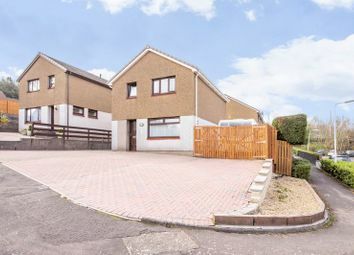 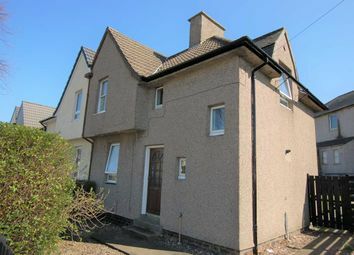 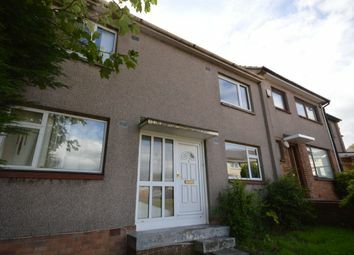 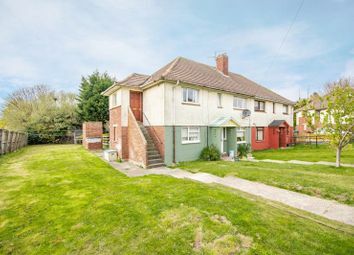 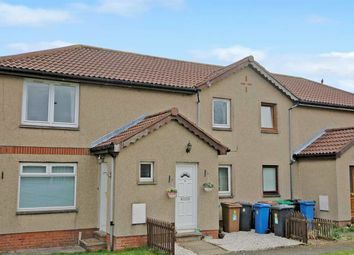 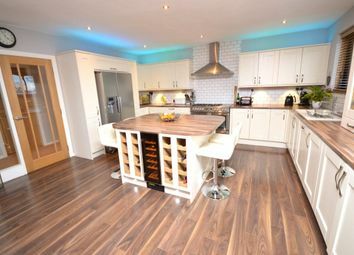 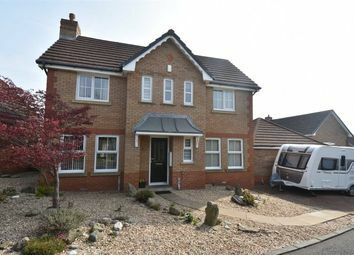 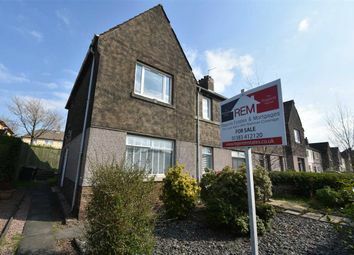 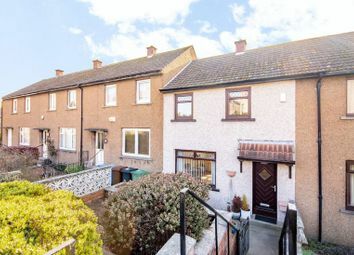 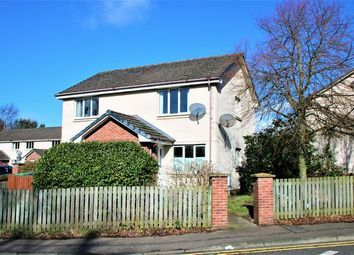 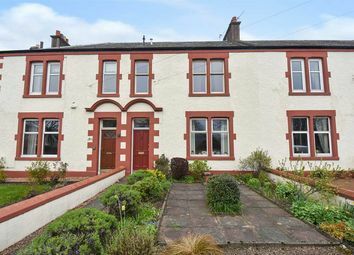 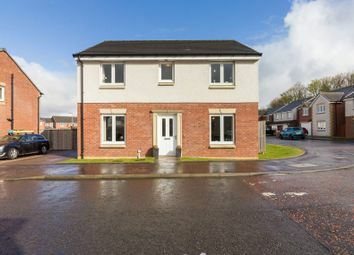 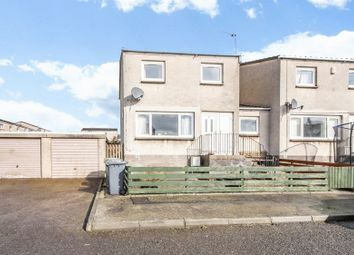 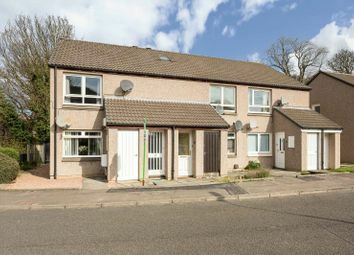 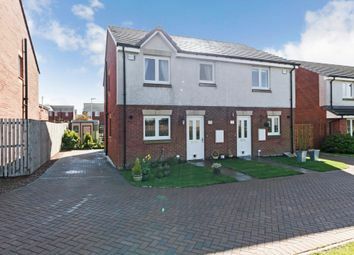 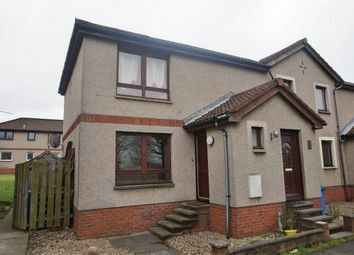 * Spacious 2 bed upper flat with study * Perfect for landlord purchase * Outstanding views over the Forth Valley and beyond. 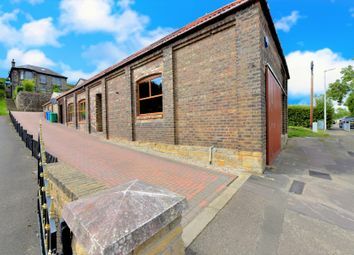 * Great commuter spot. 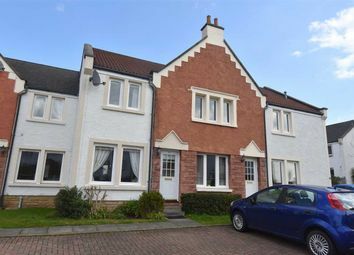 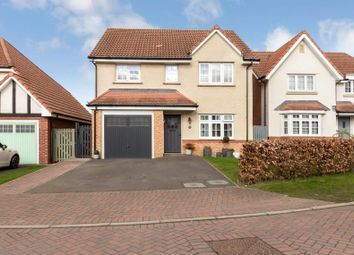 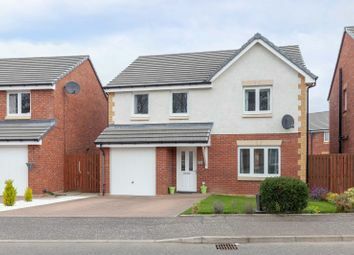 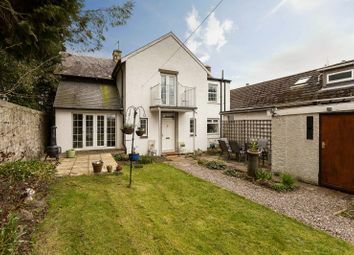 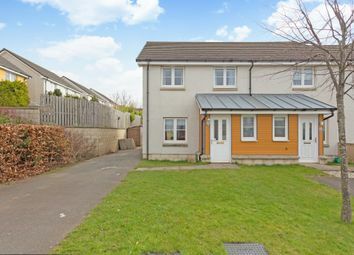 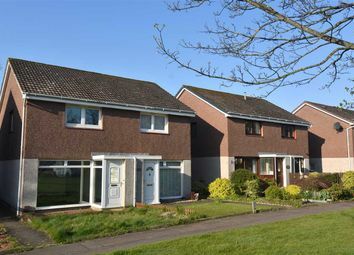 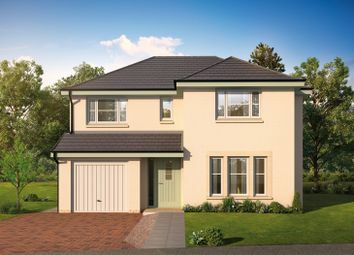 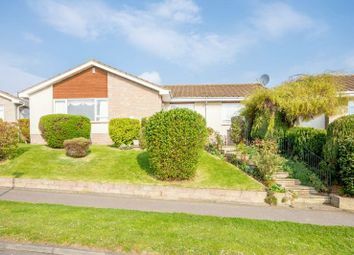 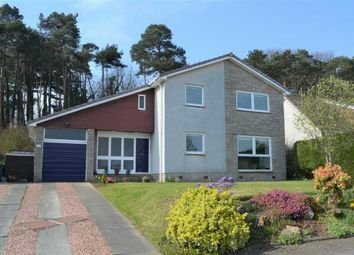 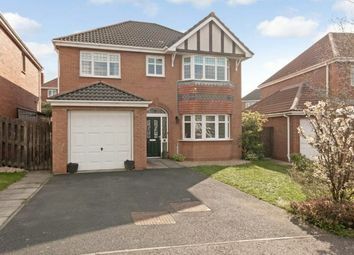 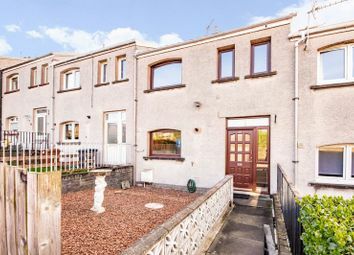 Two bedroom ground floor flat located in what was originally the grounds of Pitreavie Castle.